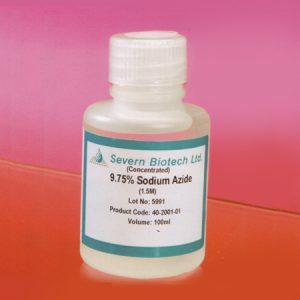 Tris EDTA (TE) buffer is commonly used in cell and molecular biology in processes such as protein and nucleic acid extraction and purification. 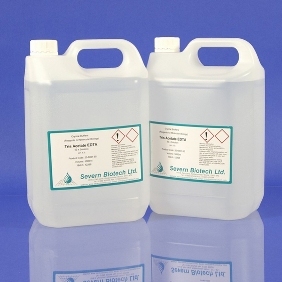 This product is supplied as a 10x concentrate. Dilute to 1x working strength. Note: This product is available at different pH values. Please state pH required when ordering.